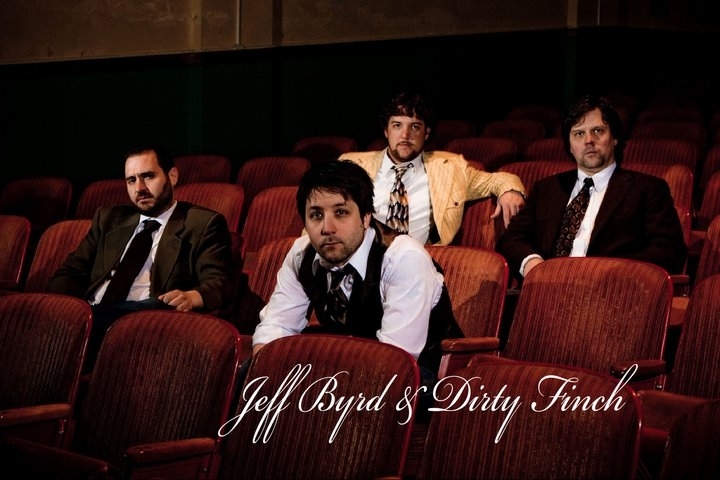 Jeff Byrd and Dirty Finch are an alt-country / roots-rock band out of Rhode Island that have been playing relentlessly all over the Northeast. Their southern style twang and infectious hooks and melodies are causing quite the buzz amongst fans and critics alike. 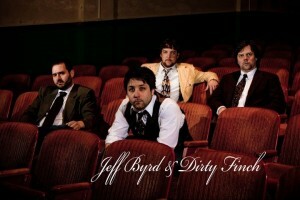 Jeff Byrd & Dirty Finch have finished their self titled debut album to be released December 17th 2010. The CD release will take place at The Bon Vue in Narragansett, RI. Events: Audition To Host The Beer 30 Show!